The end goal for each patient, no matter their current health status, is to optimize their health naturally without surgery or medications. Planck Chiropractic & Rehab was established in 2018 after 8 years of associateship at two separate chiropractic offices in the Charlotte region. After gaining years of high level experience and building a loyal patient basis, Dr. Planck decided it was time to build his own practice. 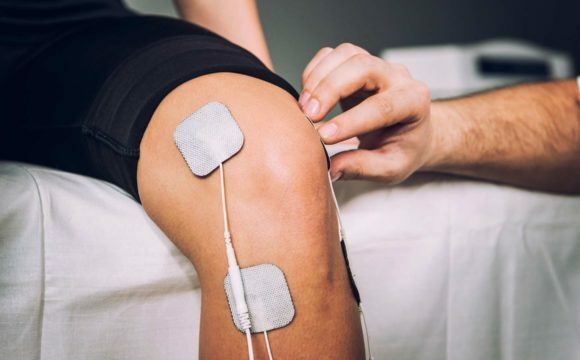 We utilize state-of-the-art technology and techniques, in our private treatment rooms, to provide our patients with the highest standard of care possible. Our adjustment techniques are comfortable and effective, and we have multiple different methods to suit your individual needs. Coupled with our rehabilitation programs, our service and results are unmatched. Our mission is to provide individually tailored care to meet the needs of our patients and their families to improve their overall function and health. We understand that every patient’s needs are unique, which is why we offer customizable treatment plans. Motor Vehicle accidents can have profound negative effects on the body both physically and mentally. Let us know how we can help and when you're looking to come in and we'll promptly be back in touch to schedule your appointment. I have been going to Dr. Planck for several years. He has helped me recover from both car accidents (one rear ended and another t-boned). He is so amazing! He knows exactly where every pain point is and always gets me back in alignment. I do regular visits to get my wellness check up. He always makes me laugh and smile! One of the best doctors!! 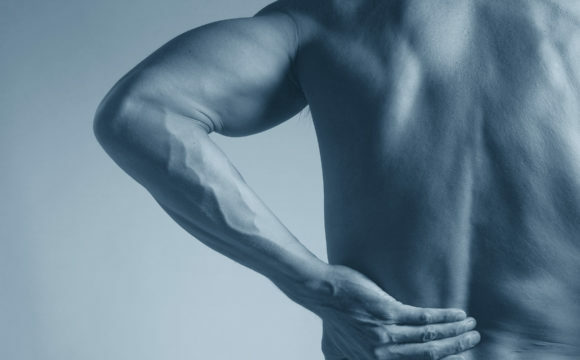 After years of wear and tear on my body from D1 and Arena Football, I started to experience extreme lower back pain, to the extent where I could not sleep at night nor walk without a constant “hunch” posture. My self-diagnosis was nerve or disc damage, and I thought I would have to go under the knife and put an end to my flag football life. A friend recommended me to Dr. Planck; while I was skeptical since I had been to chiropractors before, I made an appointment. He met with me shortly after, listened to my story and immediately did Xrays. In about 30 minutes he had found the issue that everyone else somehow missed. My pelvis was misaligned and needed to be adjusted rather than my back. I saw him twice in one week and began feeling better. I canceled my consultation for back surgery and fully recovered within 1 month, fully pain free, no pills, no shots, no surgery. I owe a lot to Dr. Planck and I think everyone would benefit from his knowledge, especially former and current athletes. Thanks for everything! 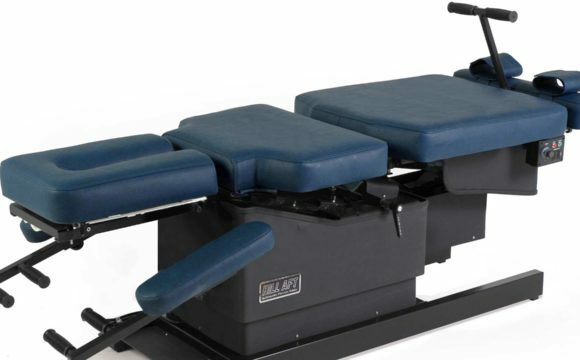 I’ve struggled with back pain for 7 months and after my first visit felt immediate relief! I highly recommend Dr. Ryan!